Global Freight Management offers export packaging services. 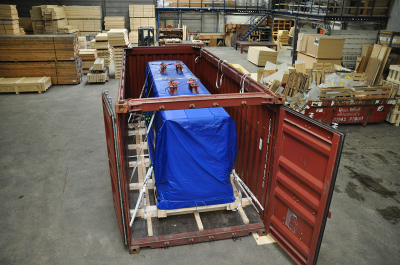 Cases, crates or skids - even in extreme dimensions - can be produced to your liking and specifications rapidly. All measures needed to protect your product during transportation will be taken to ensure safe arrival. Global Freight Management can offer mobile on site packaging services.